The Lifelong Learning Festival runs for Monday 8th April to Saturday 13th April and features dozens of free events, talks and workshops all over Cork City & County. 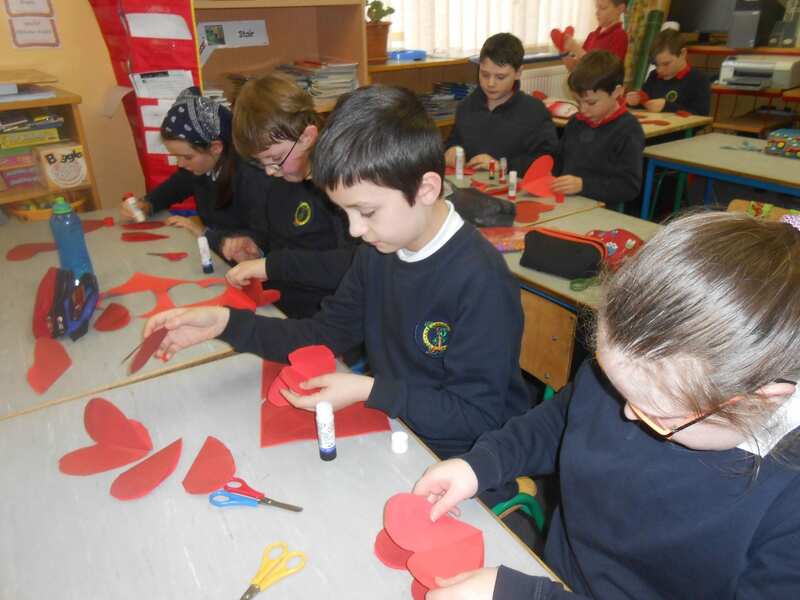 Dunmanway is no exception! 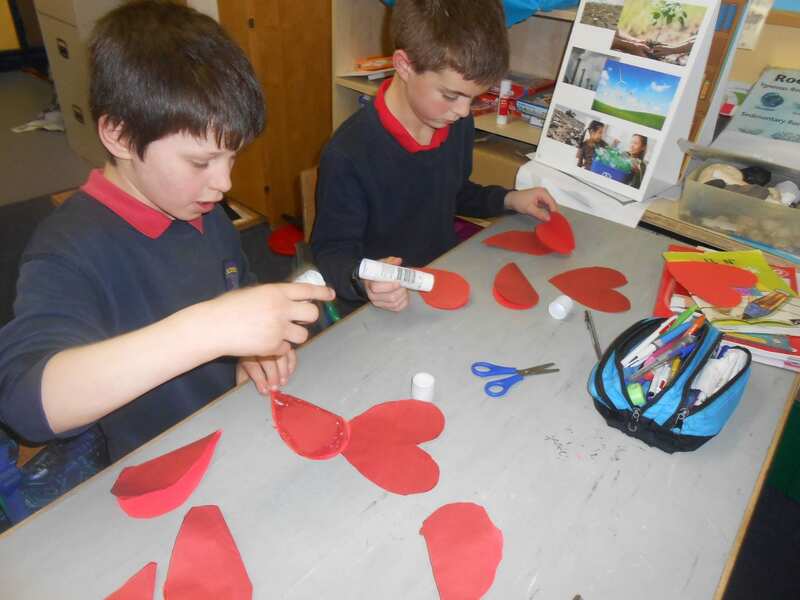 There are free workshops and talks which are mainly open to adults, brochures for the festival are available in the library and in many outlets in the town. 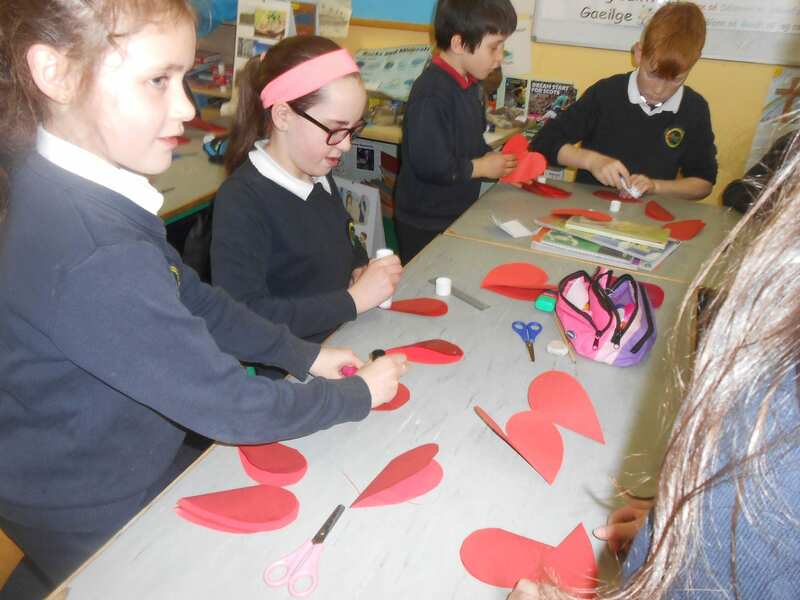 In keeping with the theme of lifelong learning there is a family quiz available from Dunmanway Library which encourages adults and children to explore a little bit of the town and use a little bit of Irish. 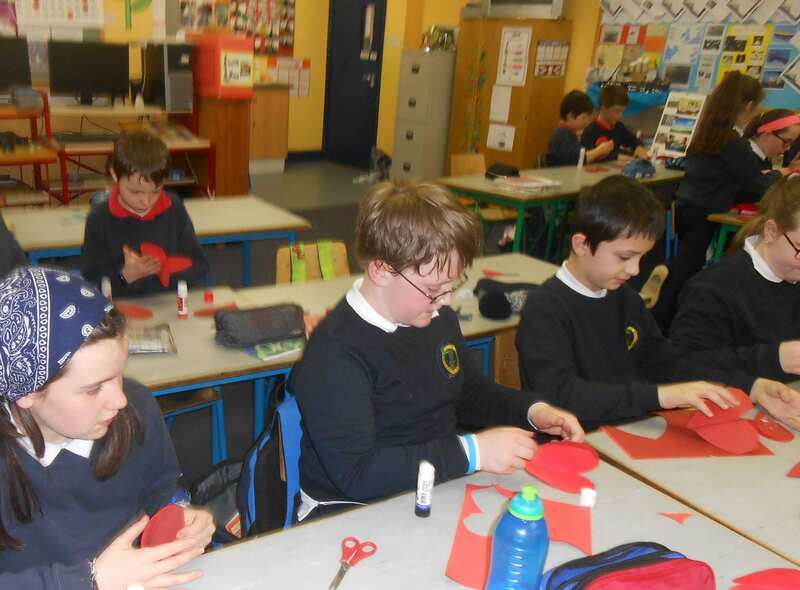 “Discover Dún Mhánmhaí as Gaeilge” is a short quiz that can be taken away, completed and returned to the library. 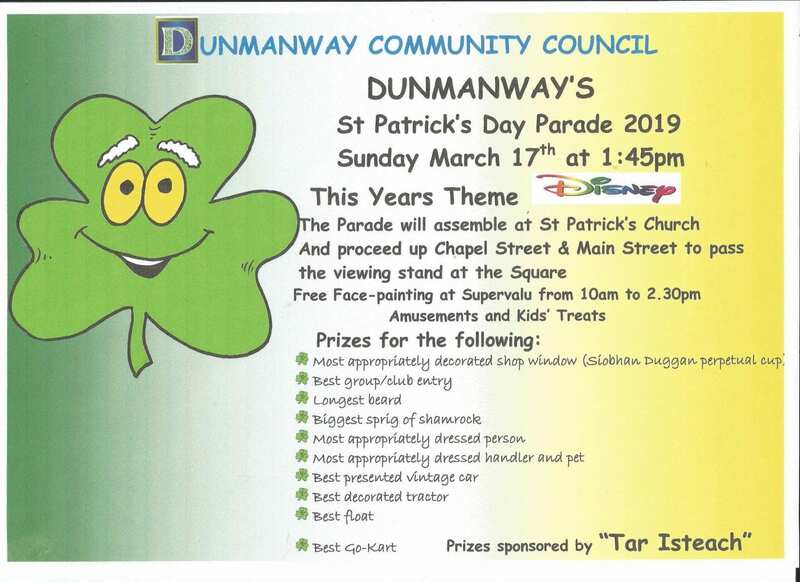 Prizes include family passes to Dunmanway Swimming Pool, Family passes to Dunmanway Pitch & Putt Club and a hamper of books. 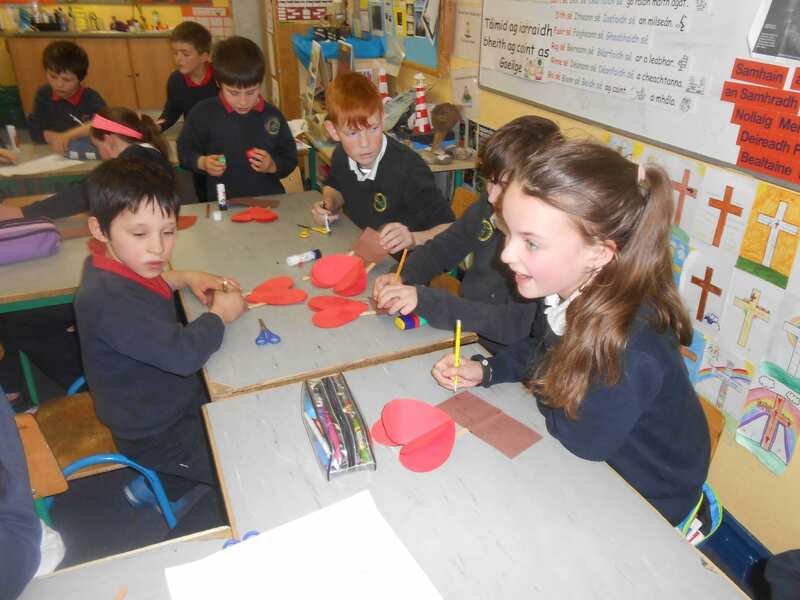 Copies of the quiz were distributed to pupils in 3rd – 6th class. 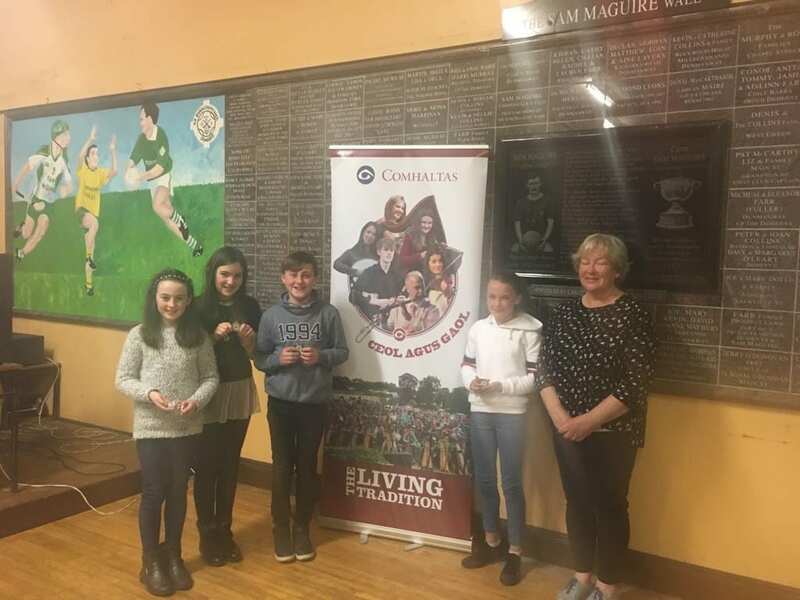 We were delighted our pupils performed so well tonight at the quiz in Dunmanway. 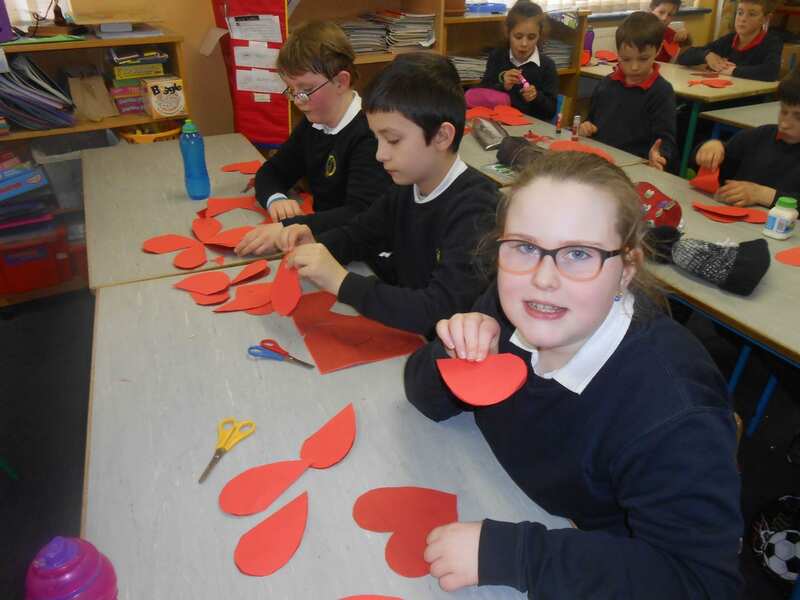 Everyone in the school was treated to pancakes this week. We had various toppings such as fresh lemons, lime, blueberries, Nutella and strawberries. They were scrumptious! Thanks to Lisa and Diego for all their help. 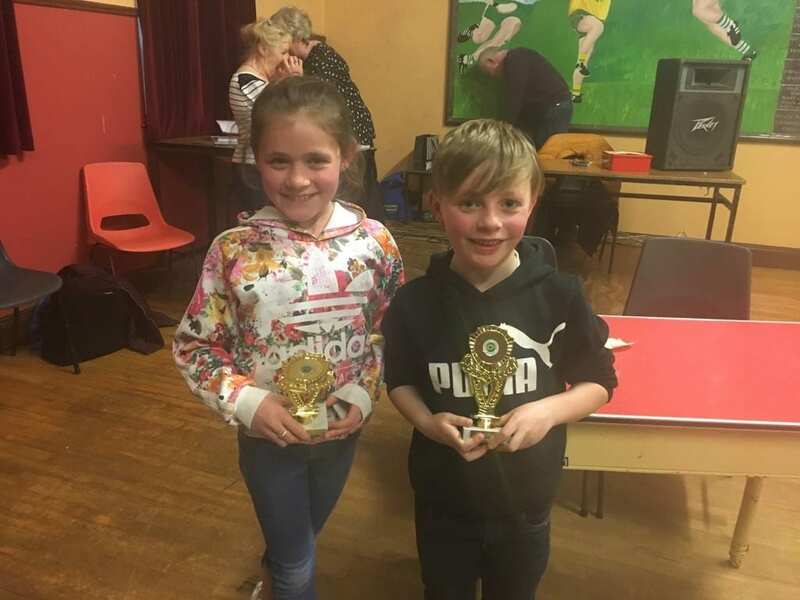 Congratulations to Muiris & Kelly Anne who both came first in the U-11 and U-14 story-telling competition at the Ceol an Gheimhridh Munster Finals this weekend. 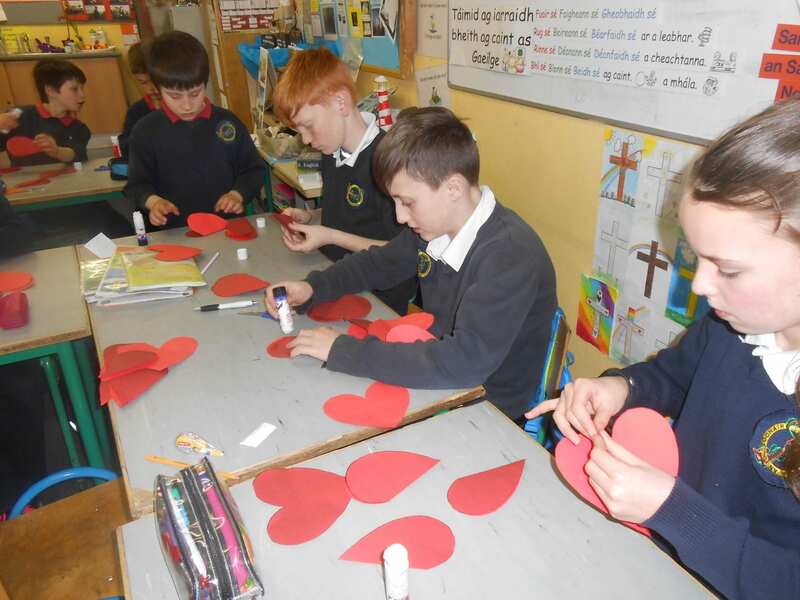 Togher National School will be enrolling for the 2018-2019 school year on Wednesday 20th of February 9:30am – 10:30am. 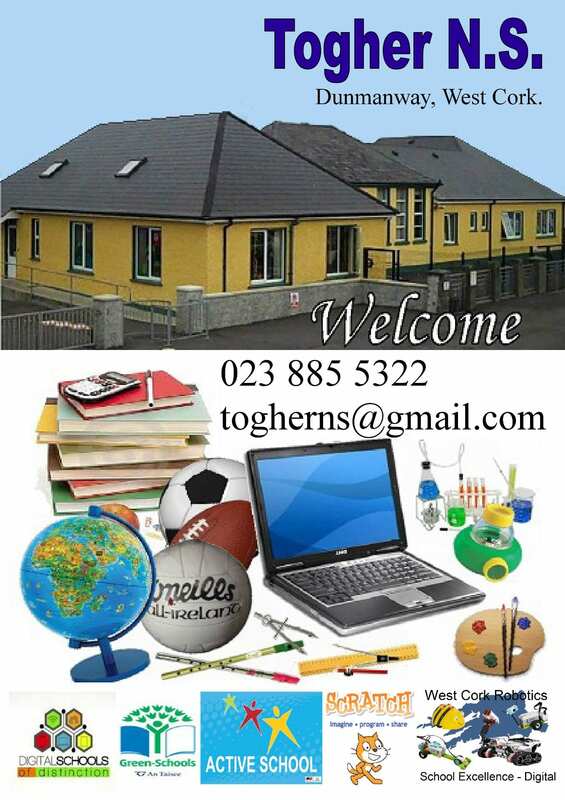 To find out more about Togher N.S. please click here. 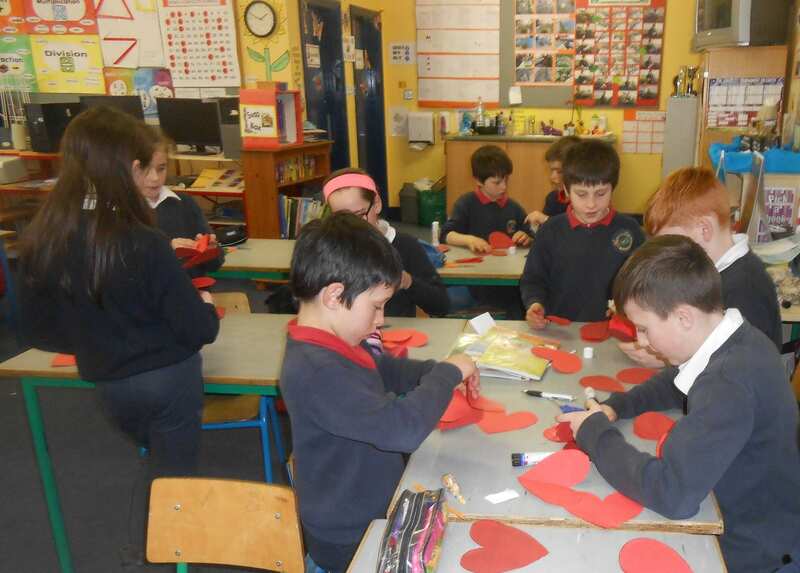 We have been all loved up this week at Togher N.S. 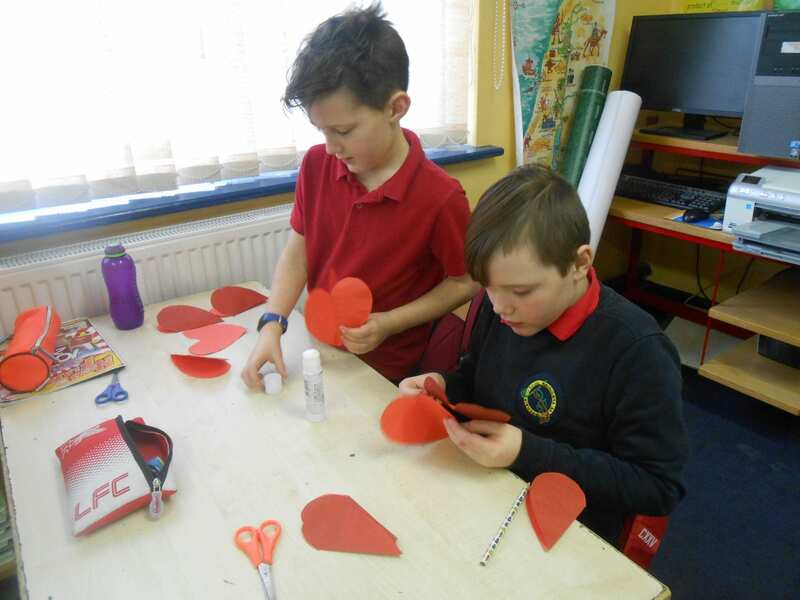 creating beautiful artworks for St. Valentine’s Day.